Looking to Spice Up Your Next Burger? 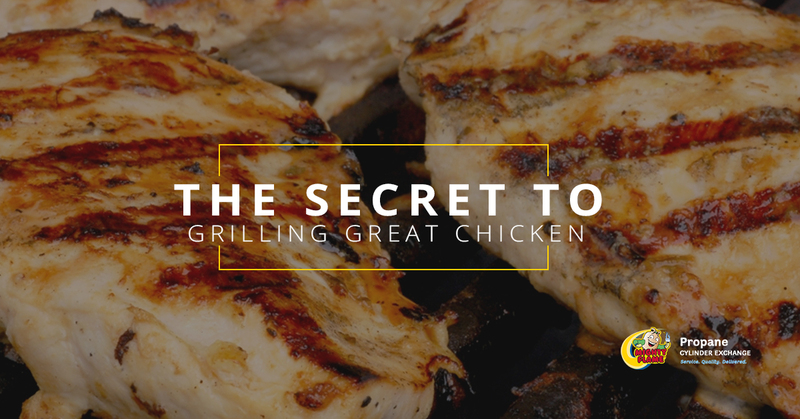 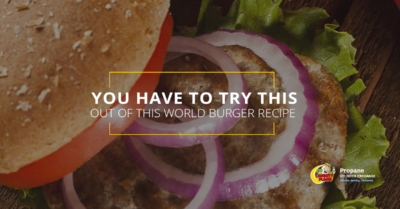 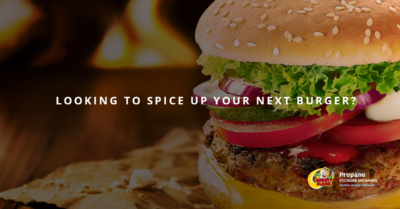 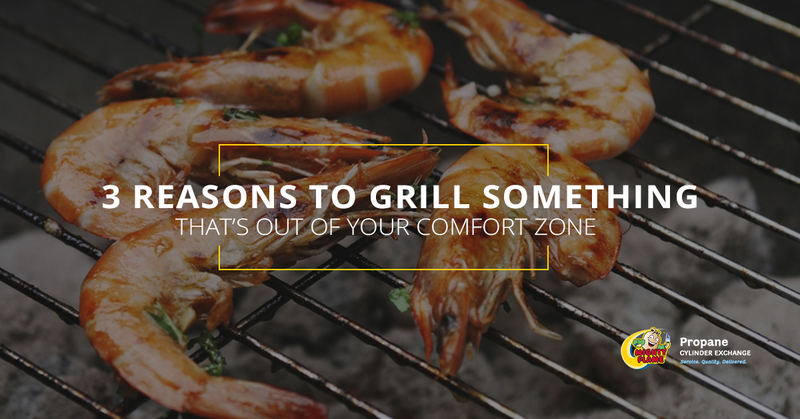 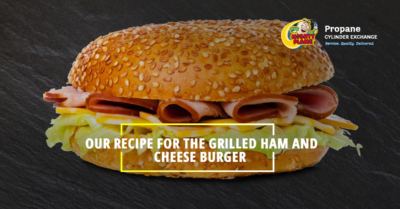 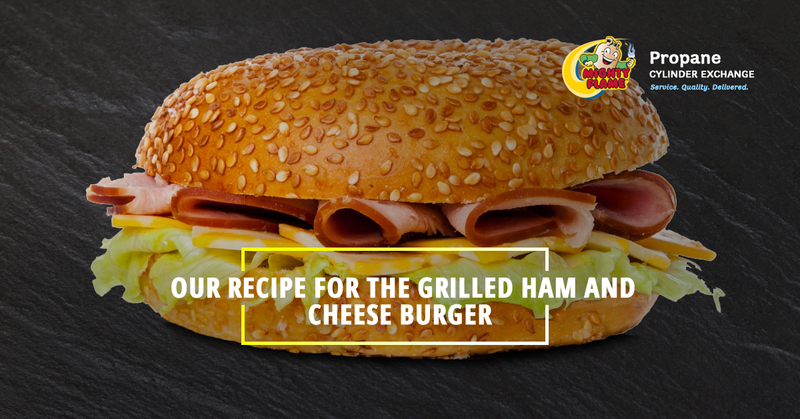 Comments Off on Looking to Spice Up Your Next Burger? 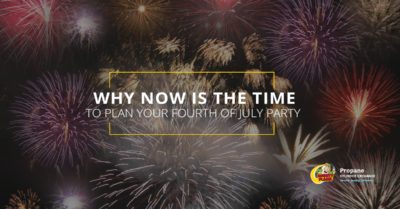 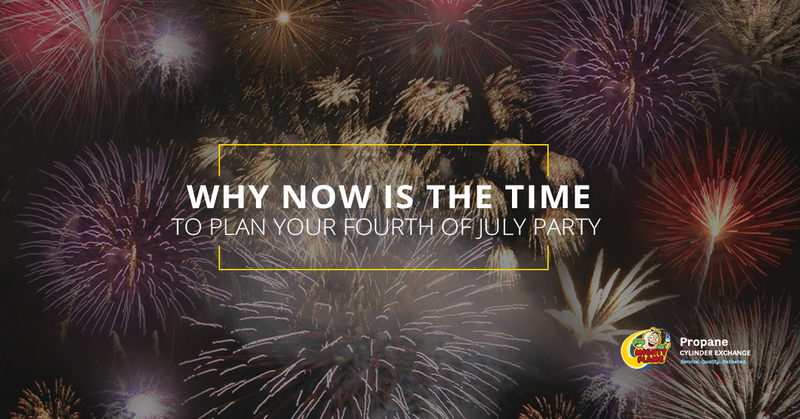 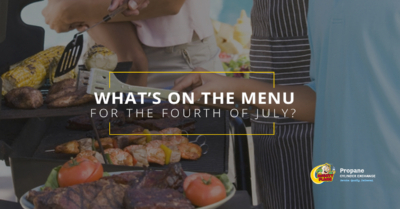 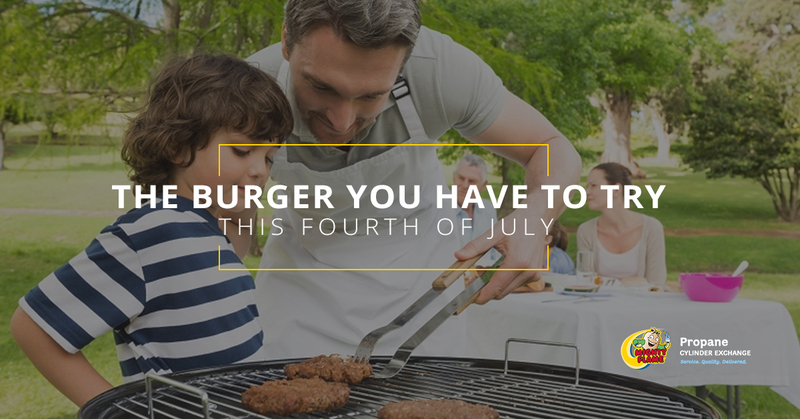 What’s On the Menu for the Fourth of July? Comments Off on What’s On the Menu for the Fourth of July?